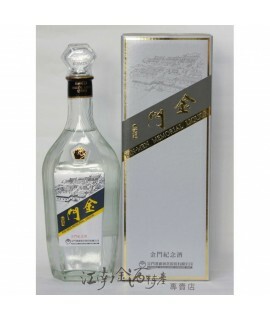 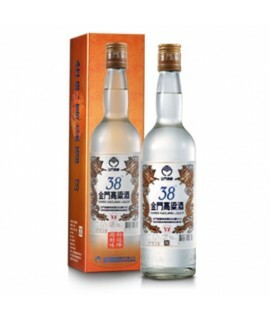 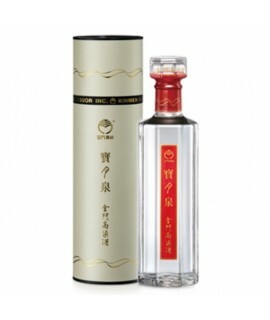 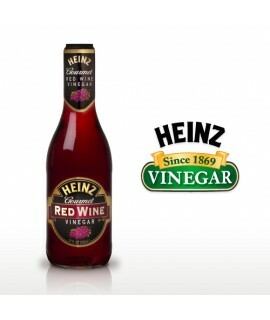 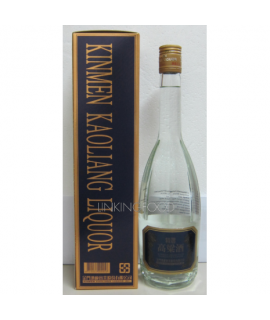 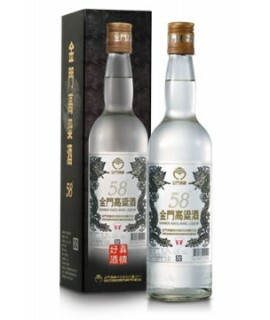 1 Pack = 4 Bottles, 1 Bottle = 3.785LRed Wine Vinegar Red Wine Vinegar is the most popular of all ..
1 Pack = 12 Bottles, 1 Bottle = 750mlKinmen Kaoliang Liquor 38 Degree..
1 Pack = 12 Bottles, 1 Bottle = 600mlKinmen Kaoliang Liquor 46 Degree Baoyue Spring..
Kinmen Kaoliang Liquor 58 Degree1 Pack = 12 Bottles, 1 Bottle = 750ml..
1 Pack = 12 Bottles, 1 Bottle = 600mlKinmen Memorial Liquor 58 Degree..
1 Pack = 12 Bottles, 1 Bottle = 600mlKinmen Selection Kaoliang Liquor 58 Degree.. 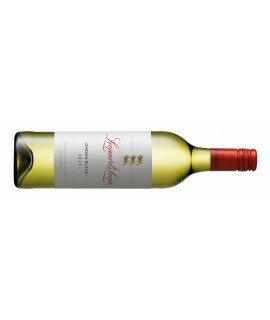 The interesting combination of herbal and fruit aromas underlined by a bold acidity makes th.. 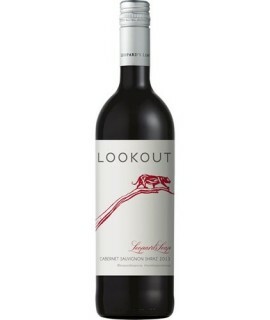 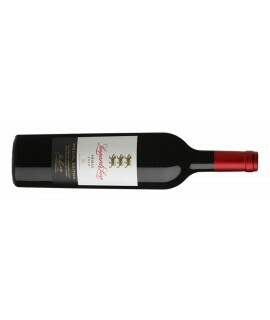 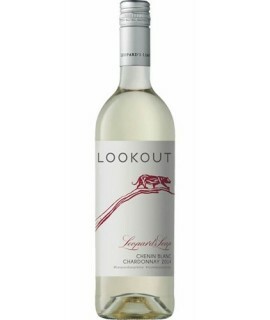 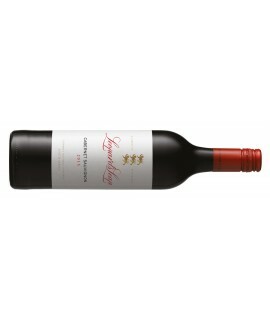 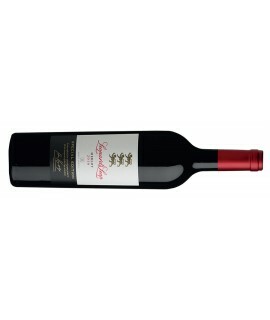 Enjoy this wine with rich red meat dishes such as beef bourguignon, as well as coq au vin. 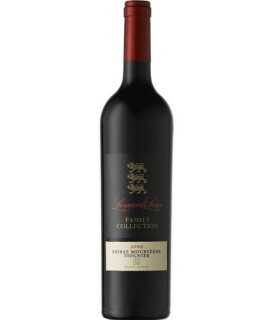 Savour ..
6x750mlTechnical AnalysisWinemakerEugene van Zyl Main Variety ..
6x750mlTechnical AnalysisWinemakerEugene van Zyl Main Var..
6x750mlVariety100% Cabernet SauvignonStyleFull-bodied and elegantPalateElegantly structured, with fi..
6x750mlVariety100 % MerlotStyleFull-bodied and elegant.PalateRich with notes of chocolate and a ceda..
6x750mlVariety100% ShirazStyleFull-bodied and elegantPalateVelvety Rhône style elegance.NoseSpicy an..